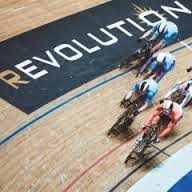 So the dates of the Revolution Track Cycling series have been announced and the line-up, at least for the Lee Valley VeloPark London round on 24th/25th October, looks quite appealing. With the likes of Ed Clancy and Adam Blythe, plus my personal favourites, Laura Trott and Marianne Vos competing in this UCI points event it will make for an exciting couple of days of racing. I am particularly pleased to be able to get a media pass for the event. 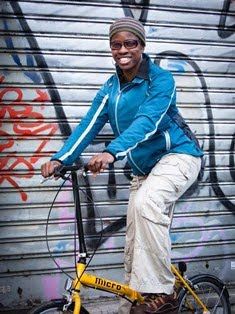 So I plan to do some reporting for Sportsister on-line magazine and any other outlet that wants me to! Media passes don't always come that easily - especially as I am not an employee of any particular media organisation so I always like to make the most of these opportunities. So, with a little luck and creativity I, and the people I interview will have interesting things to say over that weekend!